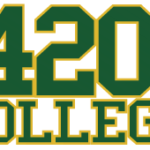 420 College will be hosting a Fresno City & County Cannabis Business Update, November 16th! If you live in the City of Fresno or surrounding Fresno County areas and are interested in starting a cannabis business, you can learn more about the process at the Fresno City & County Cannabis Business Update seminar on November 16th. We will have Fresno city officials, as well as representatives from surrounding cities, speaking about their cannabis business regulations, as well as cannabis business owners and attorneys covering how to get into the cannabis business industry in the Central Valley. 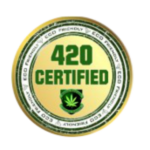 This event is intended to help the public learn more about the cannabis industry and bring cannabis enthusiasts as well as attract business owners/entrepreneurs to join the green rush. Address will remain private. 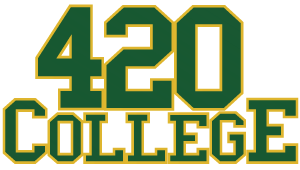 You can enroll in the Fresno City & County Cannabis Business Update through our enrollment tab, click here. But expect more details to come! Call us (855)420-8255 to get more information and/or to get enrolled.